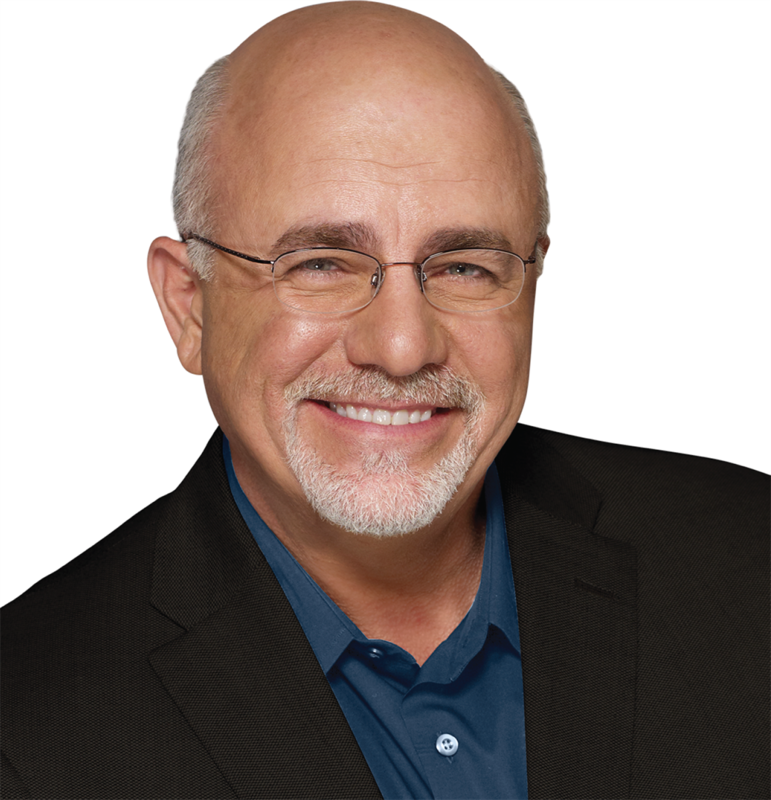 Join us for the next 9 week session of Dave Ramsey's Financial Peace University!! Our next 9 week session will begin this September 11 2018!! Advisory services offered through Creative Financial Designs, Inc., a registered investment adviser, and Securities offered through CFD Investments, Inc, a registered Broker/Dealer, Member FINRA & SIPC, 2704 South Goyer, Kokomo, IN 46902 (765) 453-9600. Matson Retirement Planning Services is not owned or controlled by the CFD companies.